Effective thermal insulation systems are vital to the efficient operation of any business. Not only do they conserve energy for process requirements, they also save money. Energy costs are a major factor for all businesses and well-designed and installed insulation systems can help reduce them. At the high temperatures commonly found on industrial sites the payback period for the insulation is usually a few months. Wasted energy means higher than necessary carbon emissions. As well as saving money, insulation reduces the carbon footprint of the business and its overall environmental impact as a result. 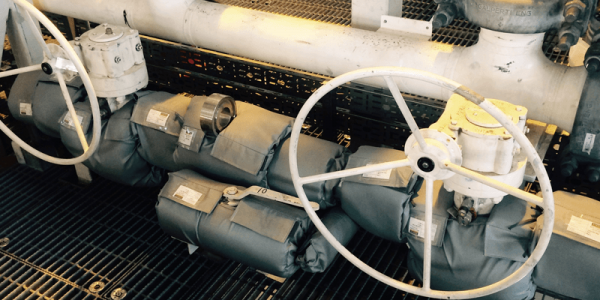 Our range has been engineered to protect assets against issues experienced in the field such as energy wastage, fire, personal injury and corrosion under insulation. 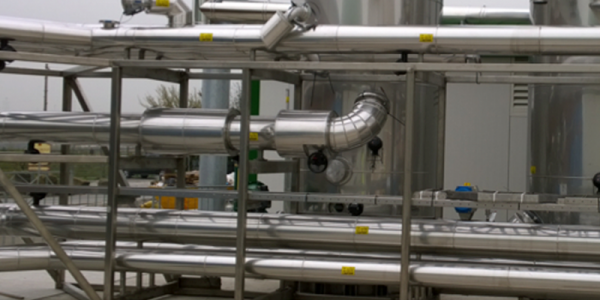 We undertake contracts on systems, which operate at temperatures from cryogenic to furnace and everything in between. 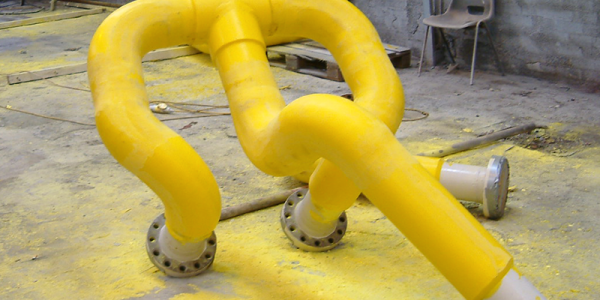 The company has carried out many projects over the past 20 years using various insulation coating systems. Interested in our products? contact us now. For more information about our Products contact us today. Our reputation within the industry and our customer service is second to none.